As viewers gear up for one last dose of dynastic squabbling, political intrigue and looming supernatural doom, four actual locations that wouldn’t be out of place on Westeros and Essos. 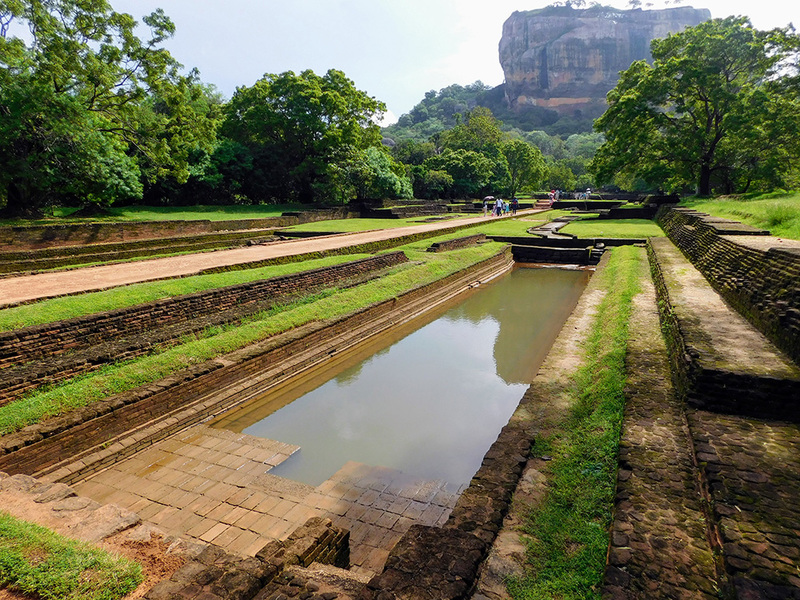 Visit the UNESCO World Heritage monuments of Sigiriya on a guided tour of the rock fortress and amazing Dambulla cave temple complex. Stop at a spice garden in Matale and more. Venetian adventurer Marco Polo described Sri Lanka as “the finest island of its size in all the world”. Sure, that was in the 13th century and young Marco hadn’t seen Tasmania but the myriad wonders of this tropical nouveau-paradise are as varied and exotic as the scents in the spice gardens of Matale and Kegalle. In short, Sri Lanka is a potpourri of unpredictable pleasures. 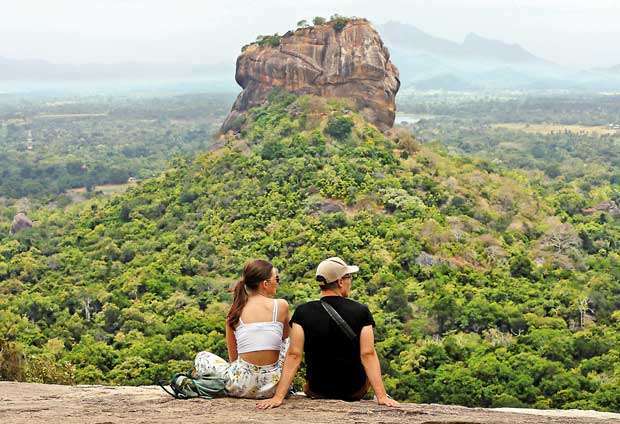 Once a flyover location, eschewed by travellers for years because of civil war, Sri Lanka is fast emerging from its travails, posting sharp rises in tourism since the 26-year conflict ended in 2009. And Australians are catching on, finding Sri Lanka is so much more than the place where our tea comes from and our cricketers are bamboozled by mystical slow bowling. Sri Lankan Airlines now operates direct flights from Melbourne, making it easier than ever for Aussies to reach its unique mix of natural and cultural marvels, pristine beaches, millennia-old heritage sites, multicultural festivals and glistening tea plantations. Plus elephants and leopards and sloth bears, oh my! If your travels take you north of the island then we highly recommend exploring the ancient royal cities and sites in Dambulla and Polonnaruwa. 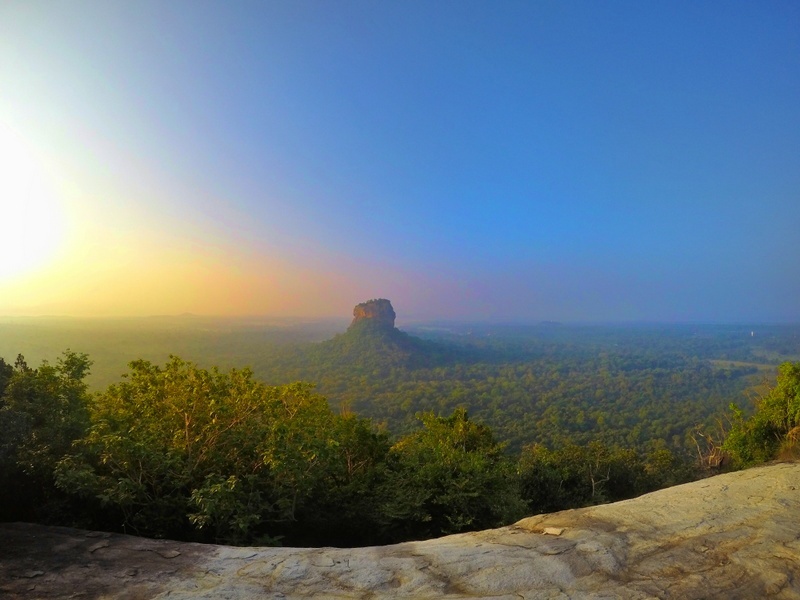 Get an early start and climb the rock fortress of Sigiriya Rock, the Unesco World Heritage site which sits 200 metres high. 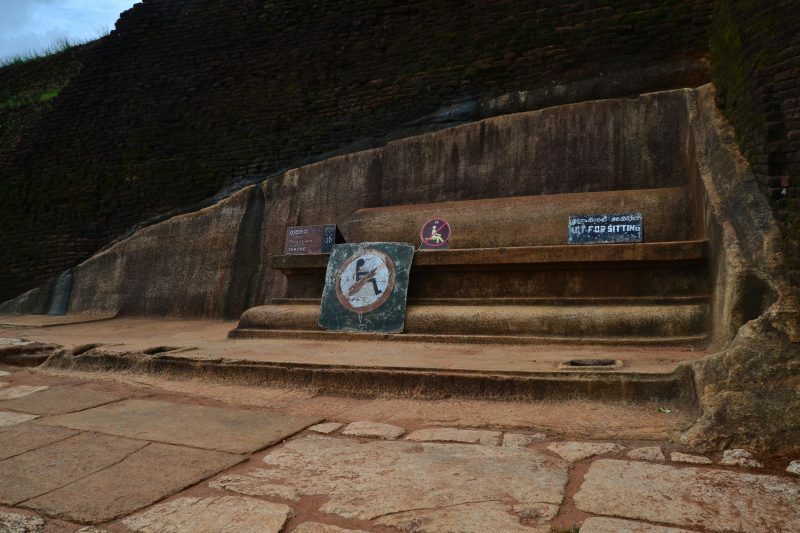 At the top you’ll find King Kasyapa’s ancient palace, but first you have to pass the giant lion gateway. Once you’ve finished with your rock climb, nestled away in the nearby hilltops hides the uniquely preserved Dambulla cave temples waiting for you to explore. Inside the five cave temples sit 153 Buddha statues, three statues of Sri Lankan kings and four of gods and goddesses as well as hundreds of intricate wall paintings. Outside you’ll find a lotus pond, stunning vistas across the country and inquisitive monkeys. If you’ve stopped to explore Sri Lanka’s capital, Kandy, then hop on a train from there to Ella and journey through the lush, green mountains.